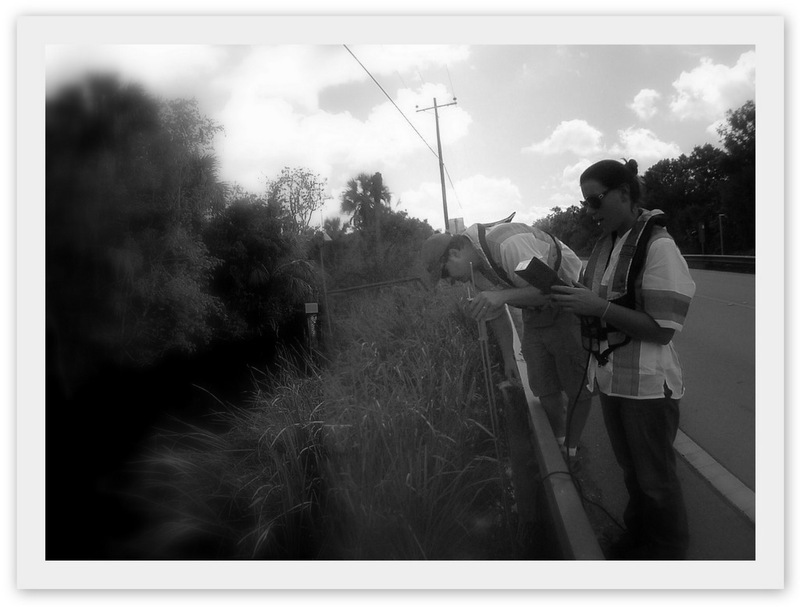 Go Hydrology! : How can you measure sheetflow? How can you measure sheetflow? sheetflow along Tamiami Trail for over five decades.